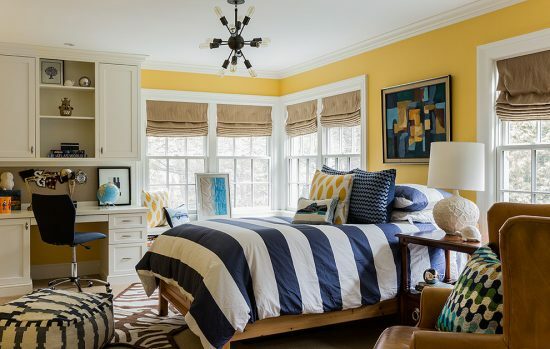 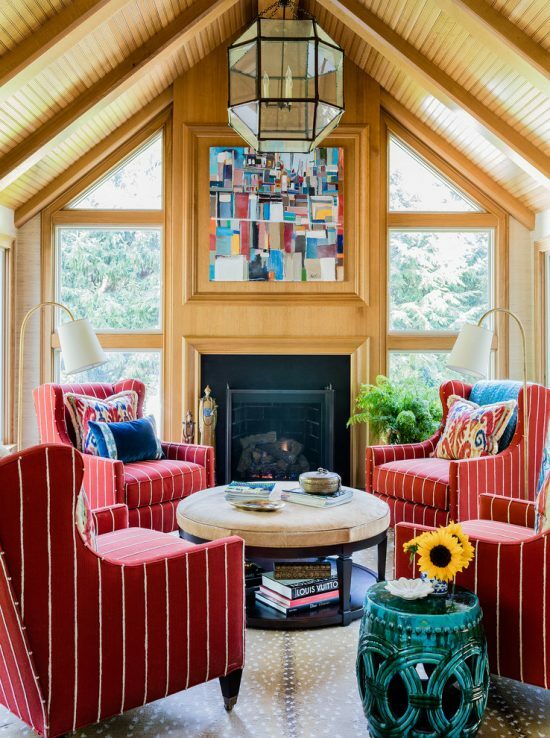 Using color and pattern liberally with a touch of humor in your traditional home create a lively and aesthetic look in the place. 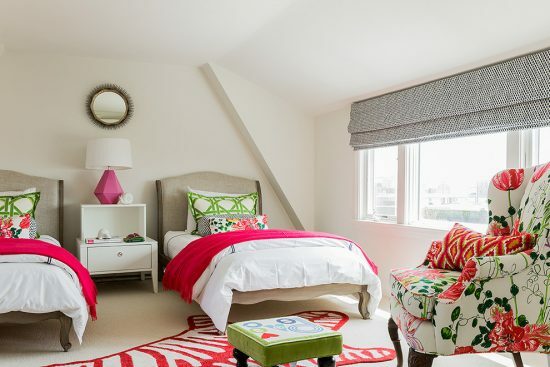 Along with Katie Rosenfeld’s creative ideas, you will bring life back to your home and improve your life. 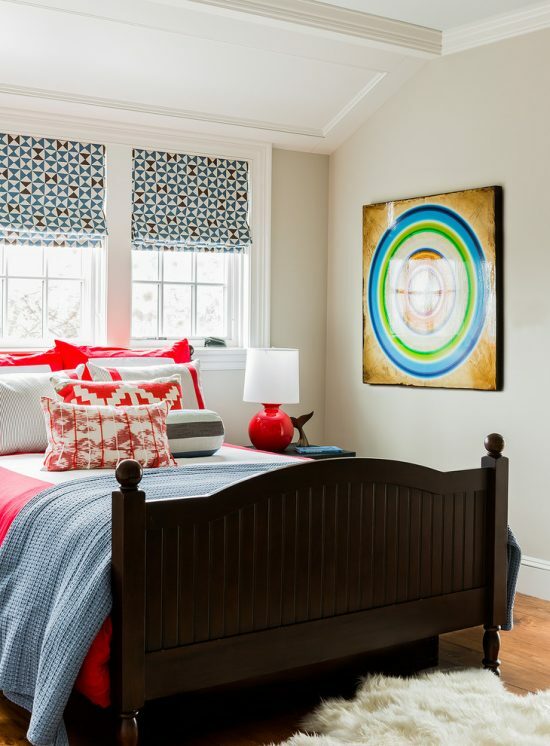 If you love the bold colors such as hot pink or purple, don’t hesitate to use them to accentuate your traditional living or master bedroom. 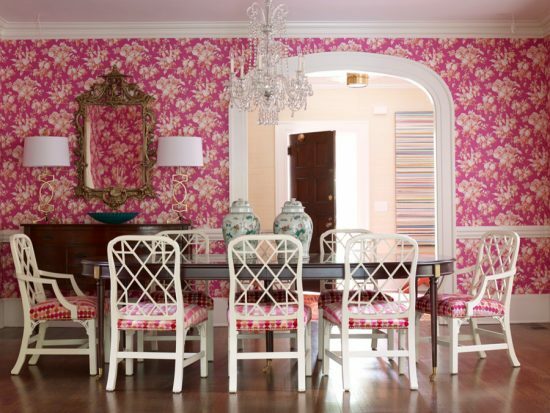 In a historic home remodel, Katie and her team mix hot pink, red, white, and blue accents with neutral colored walls and floor using bubble-gum pink wallpaper. 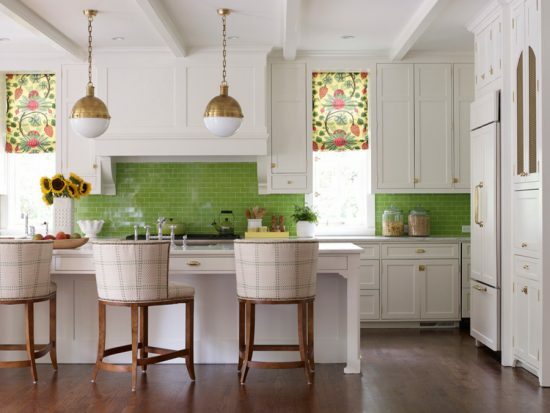 Katie uses bold green backsplashes with similar colored dining chairs in the kitchen of the same home along with white shaker cabinets and brown floor. 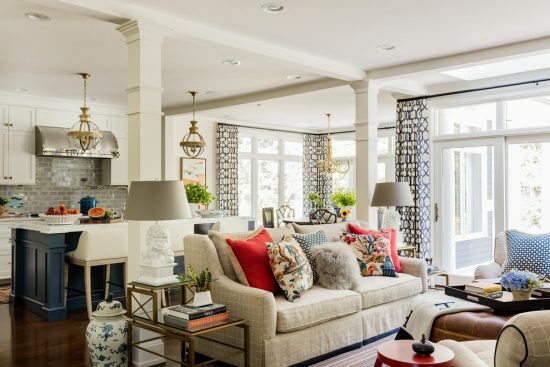 Your family members’ decorative preferences and needs are the key criteria you should consider whenever you remodel your home. 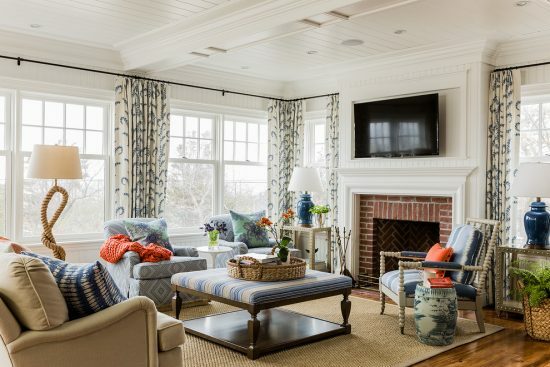 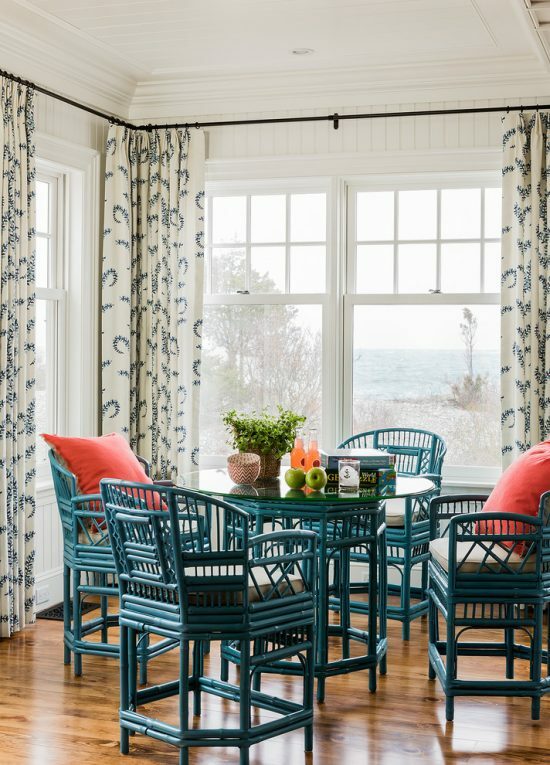 If you live near the beach, it will be a great idea to mix the indoor and outdoor elements using coral rattan chairs with red fluffy throw pillows in the kitchen or even living room just like the shingled Gambrel style home remodeled by Katie Rosenfeld. 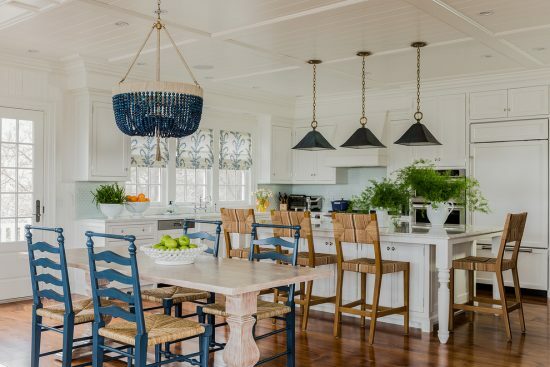 As a cooking lover, you should use your favorite elements in your kitchen and enjoy every minute of your time. 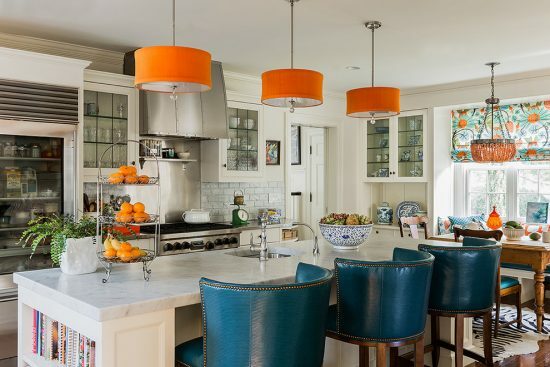 In a Wellesley coastal and traditional kitchen, Katie uses creative elements such as a sleek sub-zero refrigerator with glass door, a large island with spacious storage space, orange silk lampshade, peacock blue and rounded back barstools made of faux leather, and window roman shades made of the unique Maharani fabric to surprise both of the home owner and her guests. 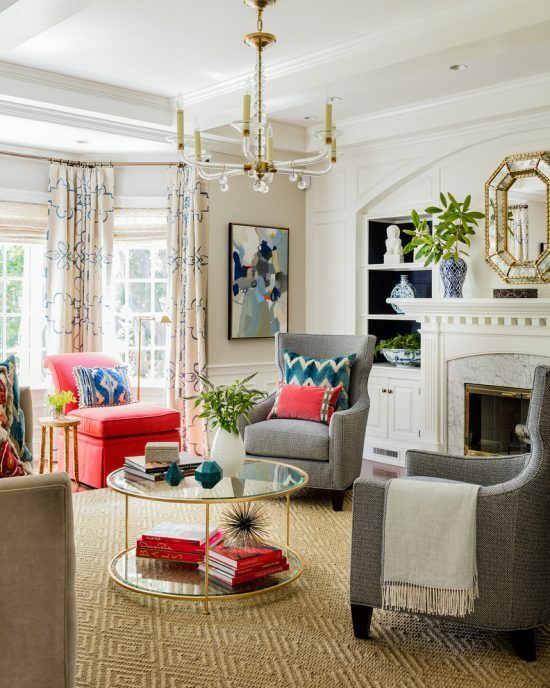 You can create such harmony of colors, fabrics, and patterns in your own home using colorful accessories with glass cabinet doors and lights into the cabinets.